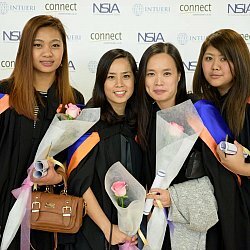 This will be an occasion to celebrate your success together with your fellow students, friends, parents and tutors. 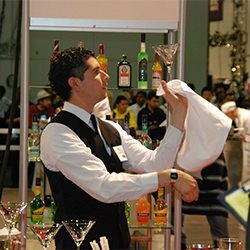 We sincerely hope that you can attend to receive the official endorsements of your achievements. 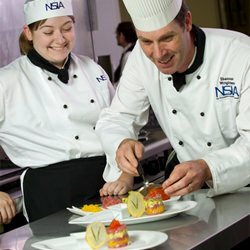 NSIA has attained an outstanding reputation by achieving the coveted National Training Excellence Award for eight consecutive years from 2006 to 2013. 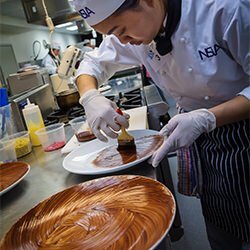 NSIA's reputation as the leading private Culinary Arts and Hospitality academy in New Zealand attracts the highest calibre of industry professionals to share their knowledge and train students. 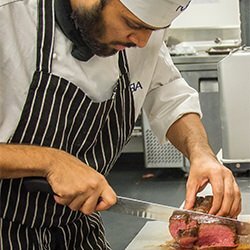 NSIA is the only private training establishment currently involved with Nestle Toque d'Or and have won awards for Front of House and the Kitchen in 2014, 2015 and 2016. 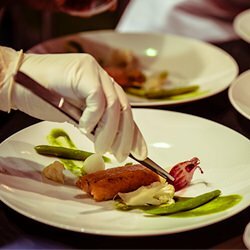 Learn the key aspects of the hospitality industry, including in-depth knowledge in food and beverage, host responsibilities, catering and hospitality management. 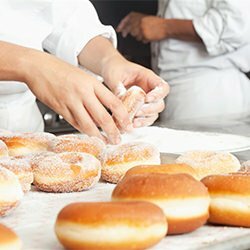 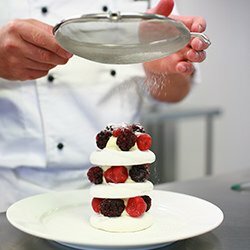 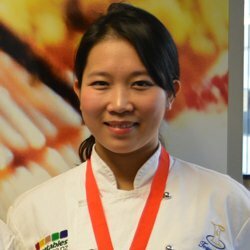 Gain practical experience and hone new skills in advanced culinary techniques, nutrition, kitchen operations & design, menu design and much more. 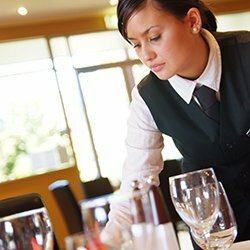 Train in food safety, supervision, customer service, food and beverage service, hospitality operation, and stafﬁng skills and knowledge required for leadership roles in the hospitality industry. 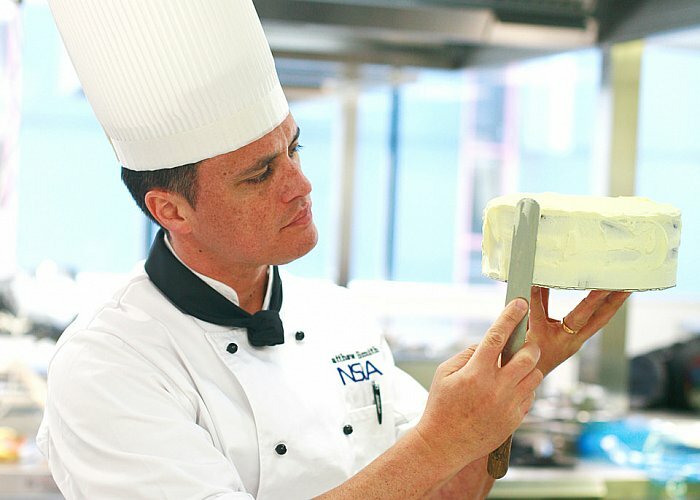 NSIA is the largest Culinary and Hospitality training provider in New Zealand. 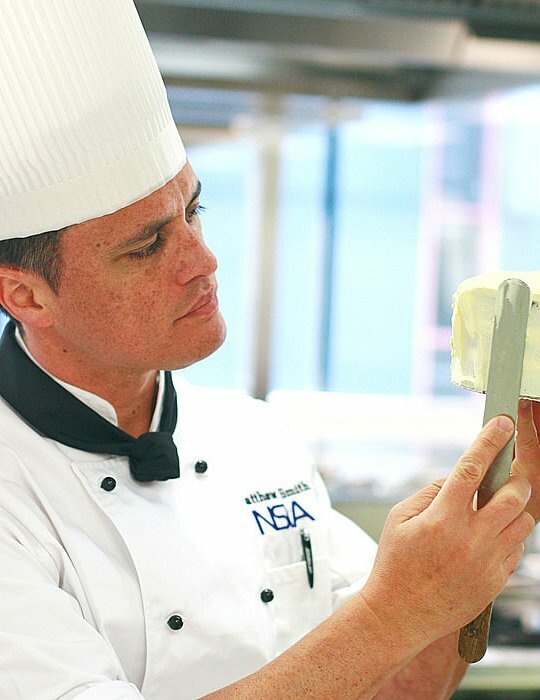 Founded in 2001, NSIA has achieved the Training Excellence Award at the New Zealand National Culinary Fare competition for 8 consecutive years and the only private training establishment to compete and win awards in the Nestle Toque d'Or competition in 2014, 2015 and 2016. 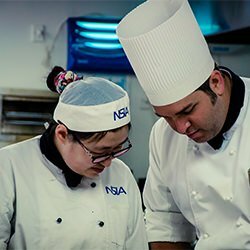 NSIA has been awarded Category 1 Provider status showing that NZQA is highly confident in our educational performance and in our capability in self-assessment and is a part of New Education Group.